The idea of herding central and eastern European countries into the core of the EU by urging them to join the euro by 2019, has so far created little momentum among non-eurozone member states. European Commission president Jean-Claude Juncker said in his state of the union address last month that all EU countries (who do not have an opt-out) should join the single currency by 2019. 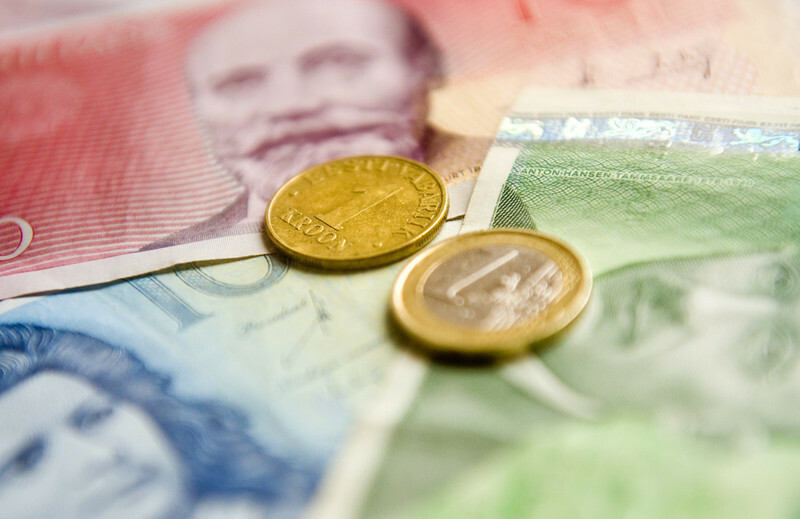 The EU executive will put forward concrete proposals on 6 December, including financial incentives provided by a new assistance instrument for non-euro EU countries. But in effect, what the EU Commission sees as an invitation to avoid further fragmentation, countries such as Hungary and Poland interpret as political pressure, risking increased divisions. "Some actors would like to use the eurozone reform as a very good reason to provide much deeper reform of the union, at the cost of integrity. Here, we have tension," Konrad Szymanski, Polish state secretary for EU affairs told reporters in Brussels recently. He said countries should not adopt the single currency because of political pressure, contrary to their own economic assessments. "This is the beginning of a political tension," Szymanksi said. "The EU is a little bit [of a] wider camp, wider organisation, it is of vital importance to everyone to hold the unity of the union," Szymanski said. Likewise, Zoltan Kovacs, spokesperson for the Hungarian government told reporters in Brussels last month that joining the euro "for the moment it is not the interest of the country", whilst admitting that "under the treaty it [joining the single currency] is not a question, but an outcome at a certain stage". 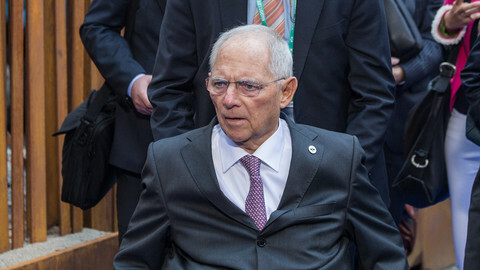 When it was suggested that a multi-speed Europe could emerge if non-euro area members do not join the single currency, with non participants falling behind and becoming second-tier members, Kovacs questioned whether the euro should be the main benchmark for being in the core of Europe. "Is it the euro the measurement of core or non-core, further cooperation or no further cooperation? Is it necessary that it is the euro where everything depends?," Kovacs asked. The Commission – which has been struggling to deal with Hungary and Poland on rule of law issues – in fact thinks it is time to become inclusive. The current thinking at the Berlaymont headquarters is that it is not the time to go with a "eurozone only" logic, as some member states would prefer, or to create separate structures for the eurozone. Unity among member states is not only important for the Brexit talks, but it has inflated the value of not emphasising further dividing lines among EU countries. 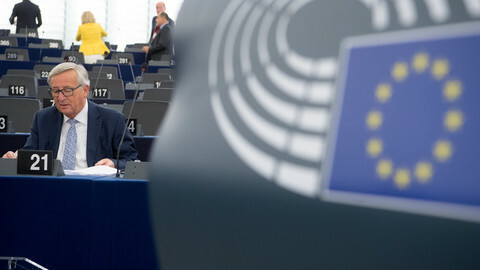 Juncker's state of the union speech was an effort to offer eastern and central European states a stronger cooperation, with part of the offer being joining the euro. An "inclusive" euro summit with the participation of non-eurozone countries is planned for the December European Council. 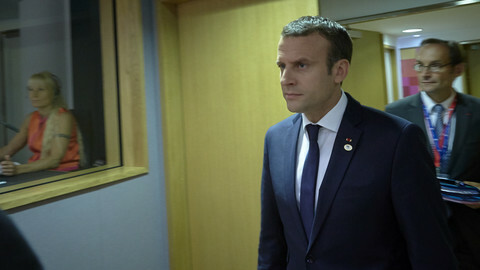 The EU executive thinks that while French president Emmanuel Macron is clearly calling for a core Europe to go ahead and not wait for less willing or less developed EU countries, Juncker can convince central and eastern Europeans that the way to avoid a multi-speed Europe is to join the core. "It's a pressure," Poland's Szymanski commented. "We do not see any reason to accept such a choice," he said. Juncker's idea was also received with doubts at the the eurogroup last month, which followed a few days after the state of the union speech. "Some countries do not want to be pushed into the eurozone," said an EU source of the plans. "For others, it is difficult to pay into something that they don't benefit from," the source added. 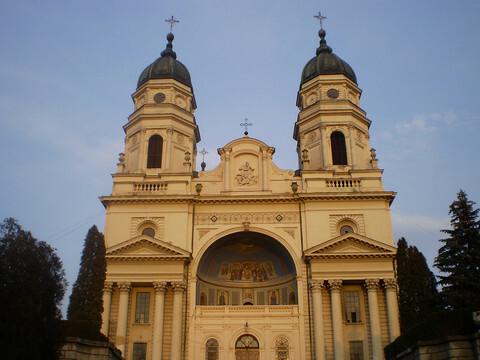 While Poland's and Hungary's nationalistic governments are reluctant to give up monetary control, other countries, such as Bulgaria, the Czech Republic and Romania are more open. Romania's foreign minister Teodor Melescanu in August suggested Romania could adopt the euro in 2022. It would be the first country to do so since Lithuania joined in 2015. In a statement, the government said "it is [a] commitment of adhering to the euro area, but has not set a concrete date". Bulgaria aims at entering the Exchange Rate Mechanism (ERM II), the euro's doorstep, "as soon as possible", the country's foreign ministry said in a statement to EUobserver. "The newly proposed elements of the EMU seem logical at this early stage, but the support for one idea or another will depend on the details when the discussions on each of them becomes more specific," it added. It called Juncker's new financial instrument "valuable support", but Sofia said that "this new instrument should not be to the detriment of cohesion policy, but to complement it". 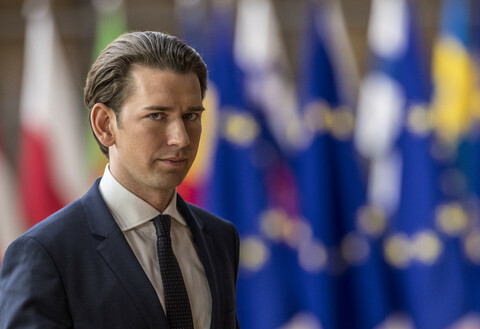 With the Czech Republic, much depends on the outcome of the October elections, but the country has been walking a fine line between eurosceptic Poland and Hungary and eurozone member Slovakia. However, the balance on unity versus euro-driven deeper integration will be struck between Berlin and Paris. Macron has been pushing for an euro area finance minister, separate budget and parliament. 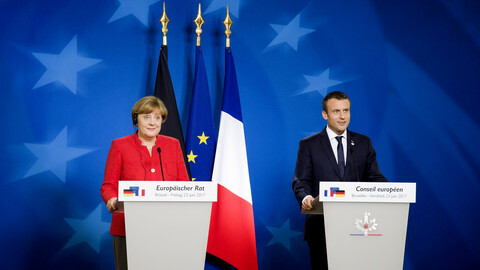 Further integration would require some flexibility from the next German governing coalition, but a presumed coalition partner, the liberal and pro-business Free Democratic Party (FDP) views Macron's proposals for euro structures sceptically. "Particularly after the German election, I am not sure how fast the deepening of the monetary union will be set in motion," said another EU official. EU leaders to discuss French president's reform plan over dinner in Estonia, but German chancellor Angela Merkel's hands tied for now by coalition talks. 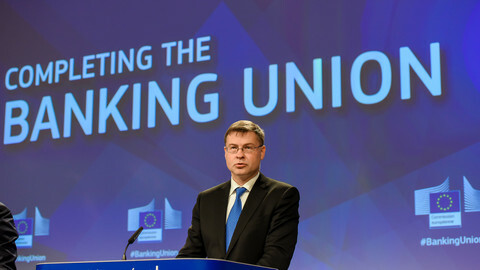 The European commission is putting forward proposals to have the banking union completed by next year. 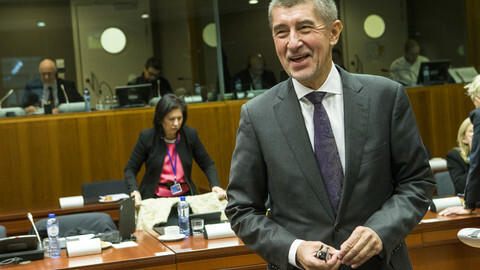 Whilst committed to joining the euro in theory, most Czech parties seem to be stonewalling on 'when' in the run-up to the 20-21 October election - and Andrej Babis, favourite to be prime minister, has ruled it out.